Chicago's Henhouse Prowlers made brief tours in Ireland in March this year and August last year in the course of wider tours this side of the Atlantic. They have toured in more than twenty-five countries, often going to places where traditional American music has never before been heard. 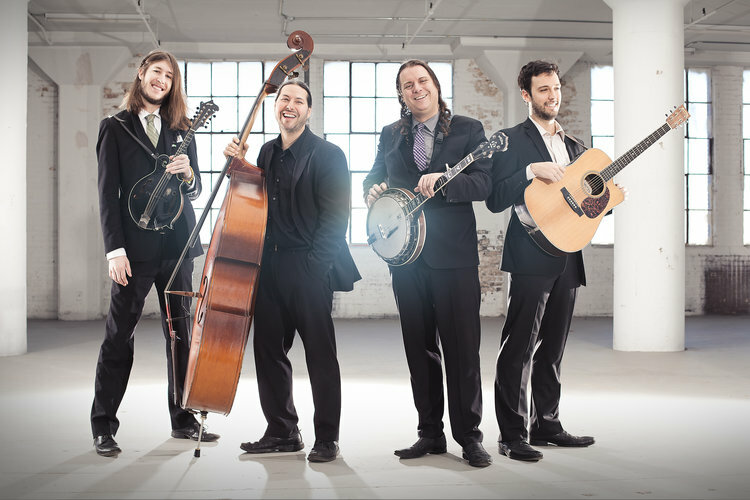 Their Bluegrass Ambassadors project is a mission to educate and inspire through cultural exchange and educational programmes. 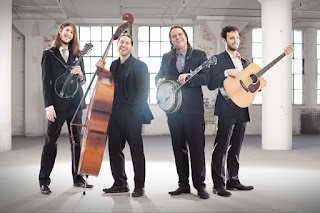 Their next misson, as outlined in Bluegrass Today, will be to the Czech Republic, probably the most bluegrass-rich country in the whole of Europe, with the oldest bluegrass festival on the Continent (Čáslav, founded in 1973), scores if not hundreds of bands, and world-class luthiers. With support from Reverb.com, they will be bringing a dozen entry-level instruments to give to young Czech learners.